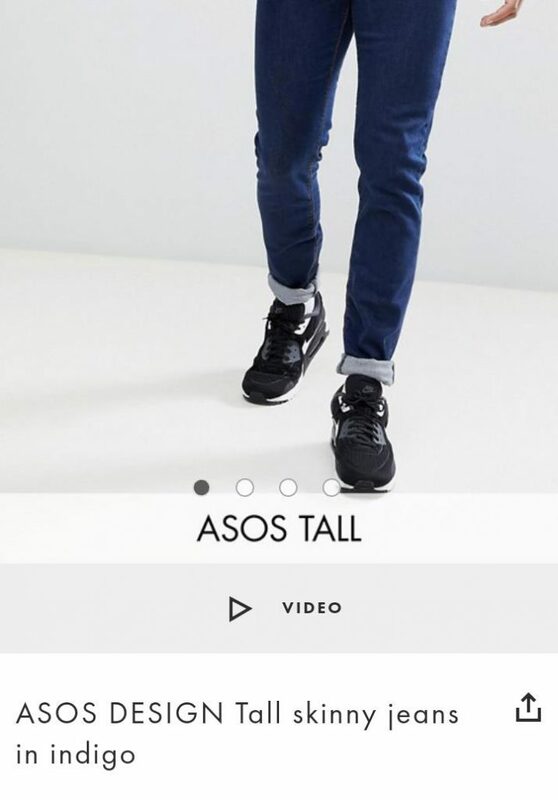 So, what is Asos Tall? Let’s start with Asos and move ‘up’. One of the foremost online fashion outlets. They are known for their never-ending collection of accessories and clothing. For any design you want, ASOS surely has that covered. Since they began operation, they have narrowed down the volume of clothes to specific categories and sections, this is why it is very easy for buyers to shop on ASOS store. For men’s wear, they also follow suit in having a substantial quantity of clothes for specialized divisions. Their recent addition includes plus size and tall size wears for men, and more items are expected to follow for each sections. With this grand innovation from ASOS, they become the first among other competitors to launch a section specified only for plus-sized men. 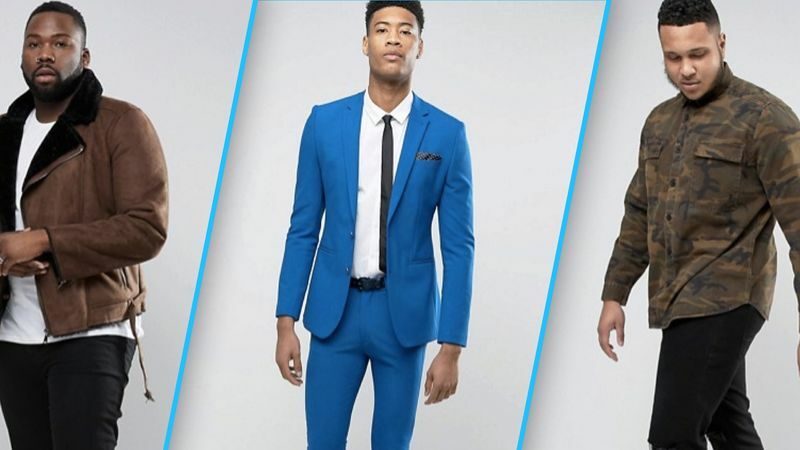 Before this movement by ASOS, tall men and plus-sized men have not had much attention from the fashion industry. Different sorts of clothes have been designed without plus-sized men and tall men in mind, and hence, these category of men have struggled to fit in. 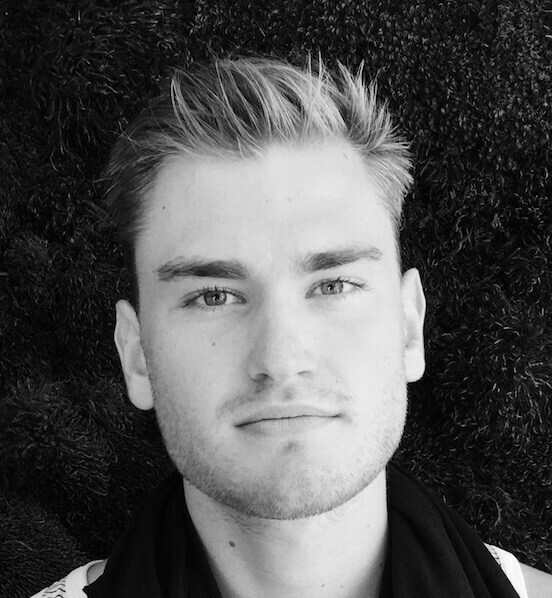 It could probably be due to the fact that when modelling is concerned, considering the strong connection between fashion and modelling, plus-sized men are sometimes being labelled as outdated. So, with this innovation coming from ASOS, they are set to change everything; the outlook of the fashion world. 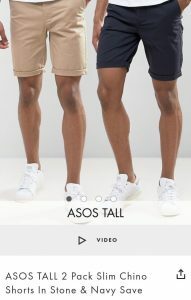 Tall men who have had issues searching for their preferred cloth online, would be faced with none, since ASOS has taken it upon themselves to meet their needs. On the tall section, there are hundreds of clothes for tall men, and in the months to come, the total number would be in thousands, as the category is expanding fast. This jacket is designed to look baggy and it gives the user the utmost confidence to showcase your individuality. For guys who are around 6’3’’, this skinny jean could be what you have been missing all along. For those who are unsure of what to get, this charcoal-colored sweatshirt could be a great pick. This sweatshirt is well-fitted for slim and average-sized tall guys alike. 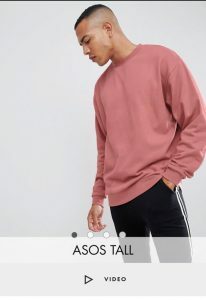 From the stables of ASOS, comes yet another great top for tall guys, the oversized sweatshirt in pink color. This top was made specifically for tall guys, and quite a number of them are available on ASOS store. 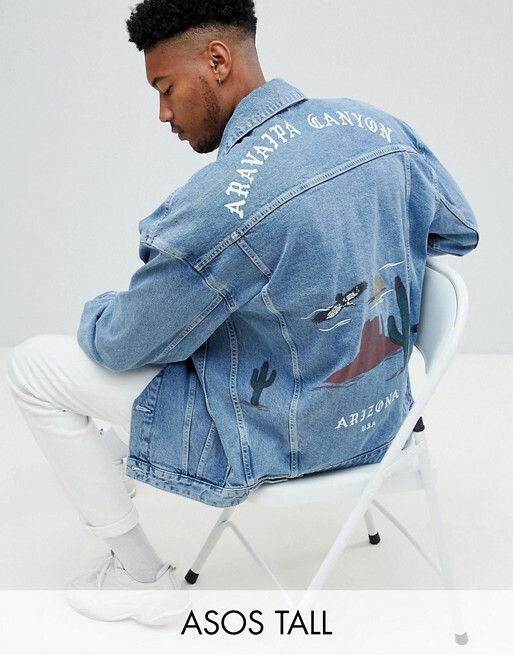 Just when you think ASOS is done with leaving a lasting impression, they spring up another well-crafted and designed wear, leaving you amazed in your wake. 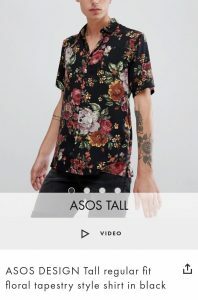 The ASOS floral shirt is one of its kind, and its black background color makes it a kind of top which would go along with any color of shoes and trousers. This top has a floral design all through with a regular pattern showcasing the mastery of class. 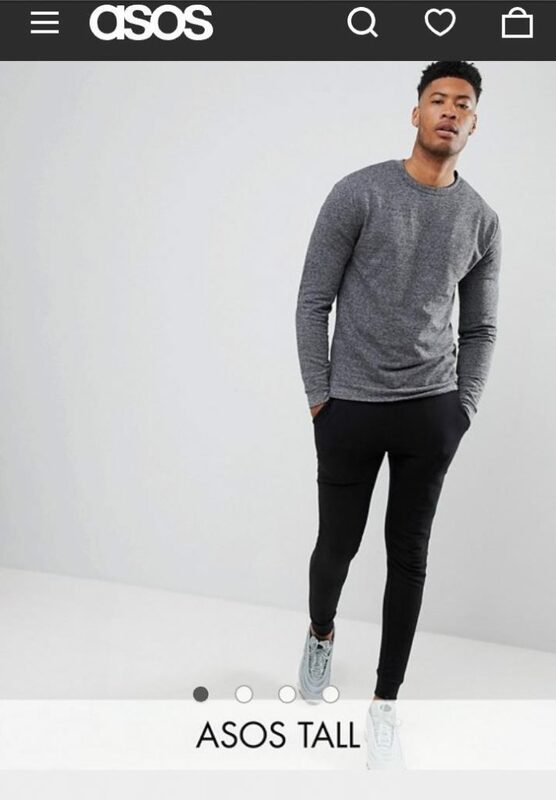 Tell you what, ASOS is currently one of the few online stores which have placed a smile on the faces of tall men. The sweatshirt has a beautiful Kyoto Japan print, situated right in the middle, thereby giving the user a feeling of confidence. This sweatshirt can go well with any trouser and nice-looking shoe. This super-skinny jean by ASOS, is for lovers of the conventional blue jean color. Even for those who do not like the color, this particular one is set to make you spend beyond your budget. This is one which you must not exclude when purchasing trouser wears from ASOS. It is a power-stretch denim which is suited to give you fit and comfort. With the above mouth-watering features, would you not rather try out the ASOS tall skinny mid wash blue jeans? It has the tightest fit for a spray-on look. Some folks might claim that when it comes to shoes, ASOS collections are unbeatable. This great footwear for tall men should not be found wanting in their wardrobe. 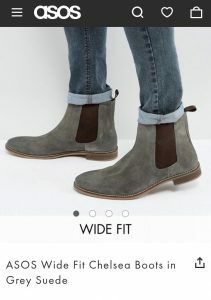 This boots by ASOS is one great shoe which are suited well for tall men. With 100% real leather, this set of boots is set to match with any set of trousers and tops. 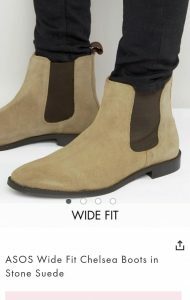 It has a similar structure to the Chelsea boots in grey suede. 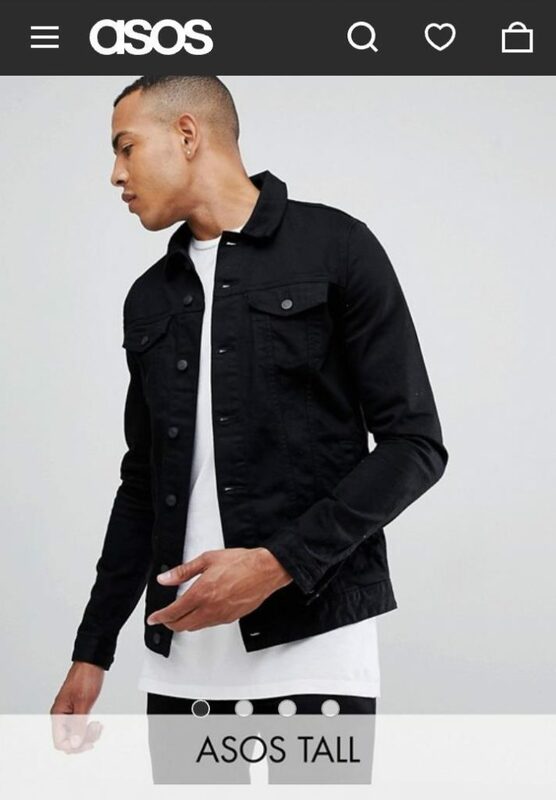 ASOS menswear seems to have closed down this season with modern trends and cool products. From the top-notch tops, to the straight skinny trousers and shorts to the good-looking shoes, tall men are surely in for a swell time. ASOS wears gives you the utmost self-assurance to showcase your individuality, they have the leading major trends and their innovation makes it great all-together. 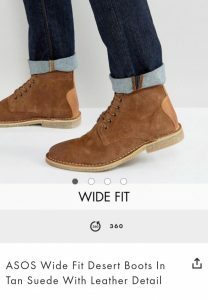 Thank you for reading along – and I hope you will take a look around in Asos Tall’s section to find your next favorite tall man’s clothing item. Have you tried any Asos Tall clothing? Leave your tips, tries and favorites in the comments below! 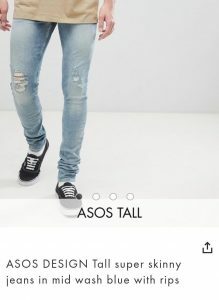 I have purchased a few items from ASOS for my 5’11” 130 lb 17 yr old son. He loves his NICCE tall sweatshirts – finally a heavy sweatshirt with arms long enough and still trim in the torso. I have difficulties still with bottoms. His waistline is about 28/29″. The sizes ASOS carries dont typically go that small. I managed to get the the two pair shorts in a 29 whick are ok for his size. His taste is more conservative so the selections offered arent his favorites. I still check often. Returns are VERY easy. Yes, narrow waists aren’t easy to find tall clothes for, but there should be some webshops where you can select that waist size in the filtering and see available options, no? Check out the different ones on the Tall Shop List in here and let me know, if I have missed anything. Unfortunately, the “Small Tall” range for ASOS seems to be not very tall. The shirts which I have obtained from them seem to be designed for men around 180 cm tall. Which is better than a normal size S, but is definitely not “tall”. Why does it seem to be impossible for manufacturers to specify the length of their shirts? Or at least to include the target height? Especially for the Tall ranges, where the extra length is actually the selling point!! Yes, especially with the sleeves, it can be difficult for them to hit the right length. In my experience, is warries between the different pieces, so I can be lucky with one jacket and unlucky with another. That’s of course not an optimal way to do it, so let’s hope Asos reacts to this asap.